We are leading manufacturer of Sanganeri Hand Block Printed Fabrics. Representing upon the valuable advice of our experienced professionals, we are offering a fashionable range of Hand Block Printed Fabric. Offered printed fabrics are designed by using premium quality material managing in pace with the market standards. 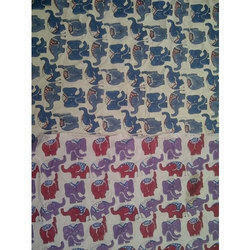 These printed fabrics are well known among customers due to its fine finish. 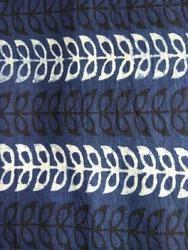 Natural Color Hand Block Printed Cotton Fabric, scarves, pareos, textiles, clothing, bed line, home line etc.